See [[Template_talk:Populace]] for full suggested contents. 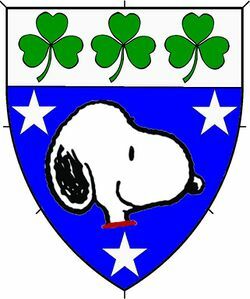 |devicecaption = ''Azure, a dog's head couped contourny between three mullets and on a chief argent three shamrocks vert''. 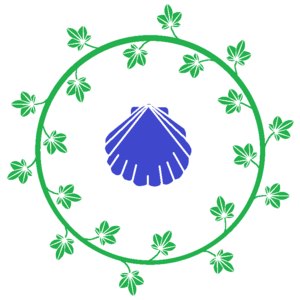 |devicecaption = Azure, a dog's head couped contourny between three mullets and on a chief argent three shamrocks vert. Lady Shannon inghean Bhriain uí Dhuilleáin. My very first event was NRWC in July 2000, after which I promptly lost track of the SCA for nearly four years. I rediscovered it after I was discharged from the Army in the Barony of Western Seas, Caid (Hawaii). I have since lived and played in four kingdoms (Caid, Atlantia, West and East). 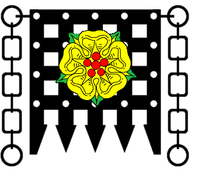 I am a member of House Rosegate and protege to Mistress Arianna Morgan[http://lochmere.atlantia.sca.org/populace/op/arianna-morgan/] (Atlantia). I am a member of House Rosegate and protege to [http://lochmere.atlantia.sca.org/populace/op/arianna-morgan/ Mistress Arianna Morgan] (Atlantia). Unto all nobles and gentles to whom these present letters come, greetings! Tis I, ''Bantiarna'' Shannon inghaen Bhriain ui Dhuilleain. I am a young noblewoman of fifteenth century Ireland. 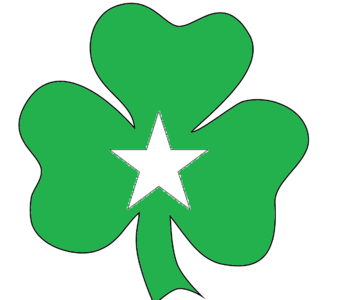 My father, ''Tiarna'' Bhrian O Dhuilleain, heads a small, prosperous household with my mother, ''Bantiarna'' Anlaith ingen Taidc, in the earldom of Kildare. *Please contact my husband. He wants to be there! And he has answers to most questions you may have. In case of <i>Peerage</i>, please also contact my Pelican, Mistress Arianna Morgan (Atlantia). *For events outside of Concordia, please summon me in advance or use a writ. I work most weekends, but with advance notice I can usually arrange the day off. No summons are needed for events in Concordia--I'll be behind the Baronial thrones as Herald. *Scroll Preferences: Any size scroll is great -- wall space is not an issue! I love Celtic knotwork. I prefer a palette of green, blue, black, and silver/white. I am not at all fond of pink. For events outside of Concordia, please summon me in advance or use a writ. I work most weekends, but with advance notice I can usually arrange the day off. No summons are needed for events in Concordia--I'll be behind the Baronial thrones as Herald.